It’s not very often I take much interest in non-alcoholic beverages on this site but there is obviously a growing need for both low octane and alcohol-free options for many reasons. 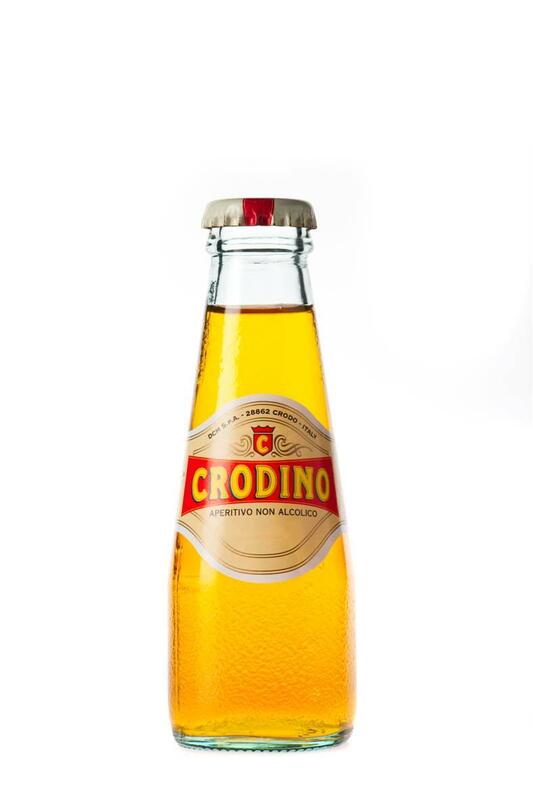 When I read the Campari group makes what is essentially a Campari/Aperol product without the alcohol called Crodino Aperatif, I was intrigued. In Toronto, one can pretty much count on the local grocer, Fiesta Farms to stock all the odd items no one else carries. I wasn’t disappointed. At $10 for 8 tiny bottles, it’s not cheap but being able to enjoy what is pretty similar to a Campari and soda or an Aperol spritz on a summer Sunday afternoon prior to making the long drive back to the city from cottage country makes it worth while.